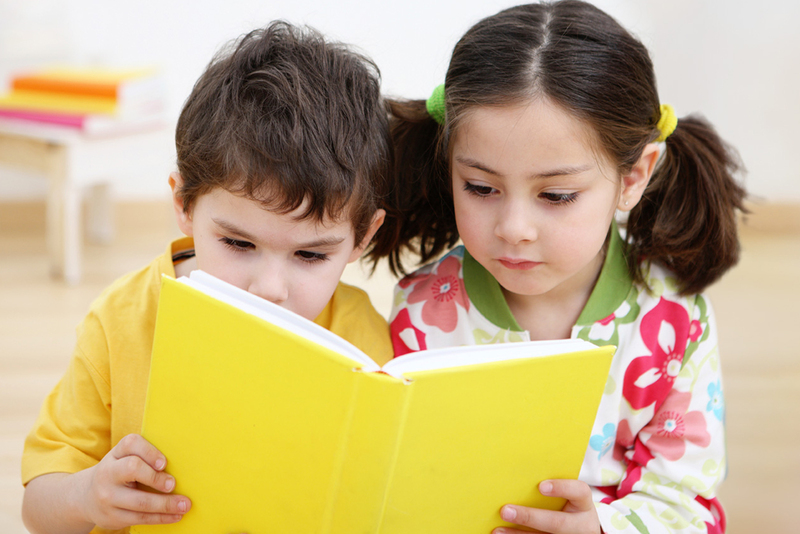 Children can develop vision problems. Babies need to see the eye doctor too! Now Performing Full Vision Therapy Services in Reno! We have NEW Phone and Fax Numbers: Call To Schedule An Appointment (775) 507-7171. For Fax (775) 507-7172. Call us at (775) 507-7171 today. At Epic Vision Development Dr. Timothy Moore and his staff offer comprehensive optometry services with a special emphasis on pediatric vision care and development. Here you and your child will find a relaxing, family-friendly environment for all types of optometry services. Come in for your annual eye exam or any ongoing vision and eye care you need. Caring for the eyes isn’t something that should just happen later in life. Your child depends on his or her vision from the very start of life to develop both large and fine motor skills, recognition, and overall life function. It plays an important role in mental and intellectual development as well. That’s why we pay extra attention to this area. Dr. Moore has additional training and experience working with children and our passion is to make sure your child has the best possible vision care. The American Optometric Association recommends children get their first eye exam between age 6 months and 1 year! Here at Epic Vision Development we are comfortable with providing care for infants and young children. Many childhood eye conditions have no visible symptoms and if found early can be treated before affecting the life of a child. Statistically 1 in 4 children have a visual condition, which frequently go undiagnosed or missed by pediatrician and school screenings. Some of these conditions include myopia and hyperopia (nearsightedness and farsightedness), astigmatism, amblyopia (lazy eye), strabismus (crossed eye), convergence insufficiency and focusing problems. Epic Vision Development is built to serve all the needs of the pediatric population from glasses and contacts to eye disease management. At Epic Vision Development we offer the largest selection of children’s glasses in Northern Nevada with particular emphasis on the under age 5 population. While adults are welcome and Dr. Moore is very comfortable managing all types of eye diseases this practice is designed as a place that children and families will feel comfortable visiting. Due to the specialty nature of our practice our staff needs information on each child to determine which type of exam to schedule. As a result, we don't do online scheduling. Please give us a call to schedule an appointment! "Epic Vision Development is the best at what they do and make you feel right at home."